Hearing your baby’s first word is a special moment that most parents look forward to. But one couple in Los Angeles were in for a surprise, when their baby uttered its first words last week. Rather than the traditional ‘Mama’ or ‘Dada’, this baby’s first word was GOOGLE. 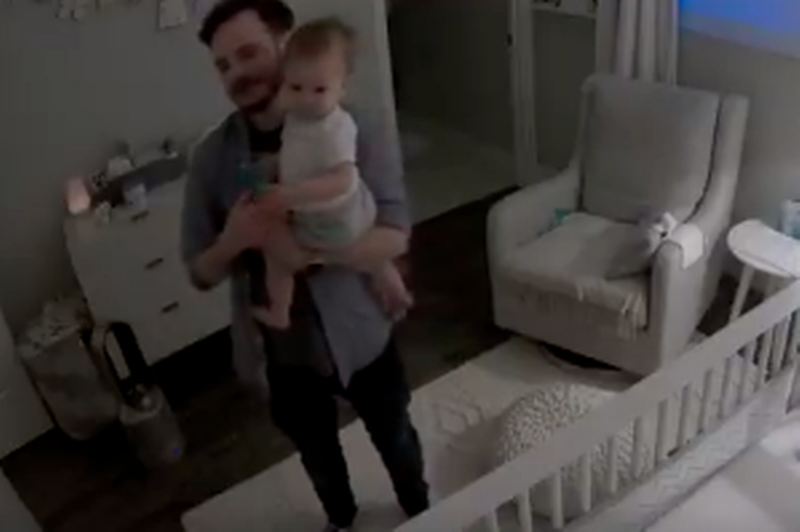 In the video, Ms Chang’s partner, who remains unnamed, can be seen carrying the baby around its bedroom, before speaking to a Google Home speaker. The video has now been viewed over 186,000 times.